Whether it’s Egypt or any foreign soil, you will need certain documents with you to ensure a trouble-free travel. So let’s check out these documents first. Now there is 6 vital documents that you need to have with you at all the time. Passport: It is the proof your nationality and will be often asked for during immigration, airports and anywhere in foreign soil. This is absolute must identification proof you need with you all the time. Visa: This is one of the Best Entry Requirement of the land you are visiting and we will discuss it in details later. Along with passport which is your identification, this will allow you are permitted to visit and explore the land you are currently in. So, carry with you along with passport at all times. Foreign Currency: Your country currency and cards are of no use here. If you are travelling to a foreign land you need to have their currency and change. But for large sums, a Forex card is what enables your shopping and travel with less money in hand. You can load it beforehand or you can load it when you are in foreign soil both options are upto you. Travel Insurance: This bit is recommended but it’s not mandatory. But having travel insurance enables your medical expenses, loss or theft in the foreign land. It’s not a must have but still a damn sight better to be prepared for contingencies. Airport Tickets: Now this one also counts, since it’s the proof of your arrival and if you have a departure ticket, do carry with you too. Accommodation Booking: last but the least always, carry your accommodations booking with you. However is booked through a travel company, they will take care of the process. Citizens of Bahrain, Hong Kong, Kuwait, Macao, Oman, Saudi Arabia, and the United Arab Emirates can for periods of up to 3 months. Citizens from EU countries and the USA travelling to Sinai for at least 15 days can get a free entry permission stamp on arrival. Travellers transiting through Egypt do need any travel documents for Egypt other than their passport for not more than 48 hours stop. However, if they have less than 6 hrs, it is strictly forbidden to leave the airport. 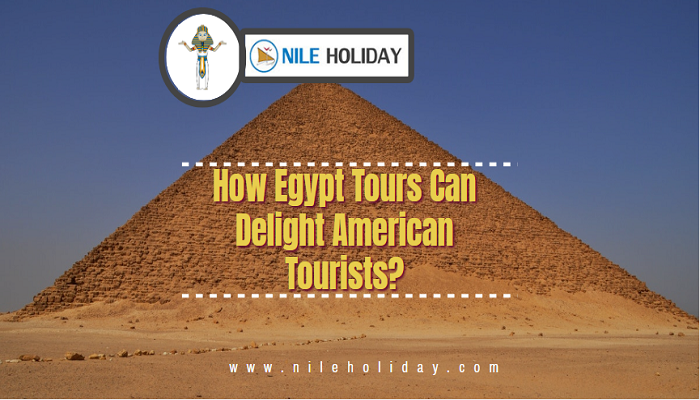 Tourist Visa: For travelling or visiting Egypt, the tourist visa is enough. Entry Visa: If you want to stay in Egypt for work or study, or if you are applying for residence procedure in Egypt, this entry visa is a must. Conventional Visa Obtaining: This can be done through the Egypt Embassy in your country. This is the latest electronic method to ensure a quick visa obtaining method online. But it is limited to certain countries only. For details, see Passport and Visas. 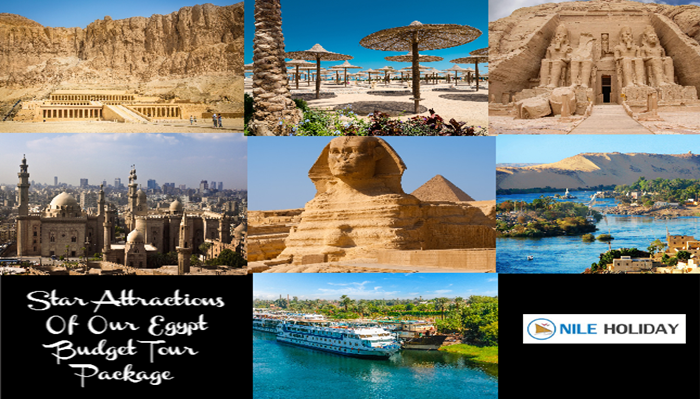 Above mentioned Entry Requirements In Egypt will help you to plan your Egypt Holiday successful, if not you can call our operators at NILE HOLIDAY..